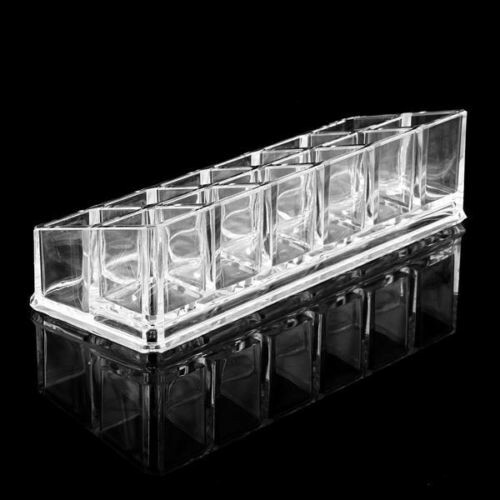 Great cosmetic organizer for storing your lipstick, mascara or makeup brushes. Keep your makeup tools in one place and always at hand. 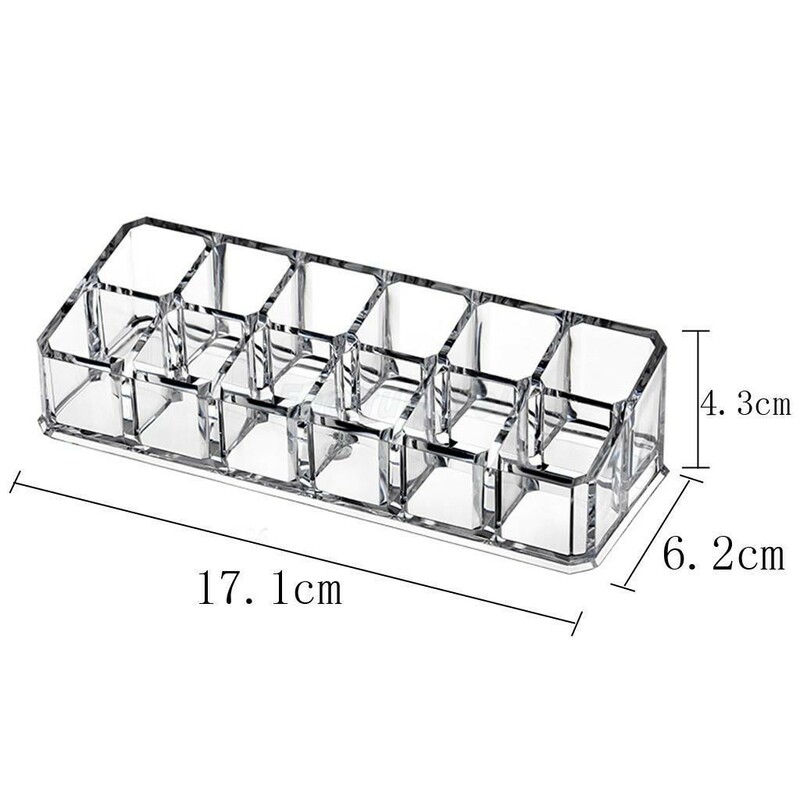 We are glad to offer you a makeup case with 12 individual compartments. It will be enough for keeping your lipstick and mascara at home. 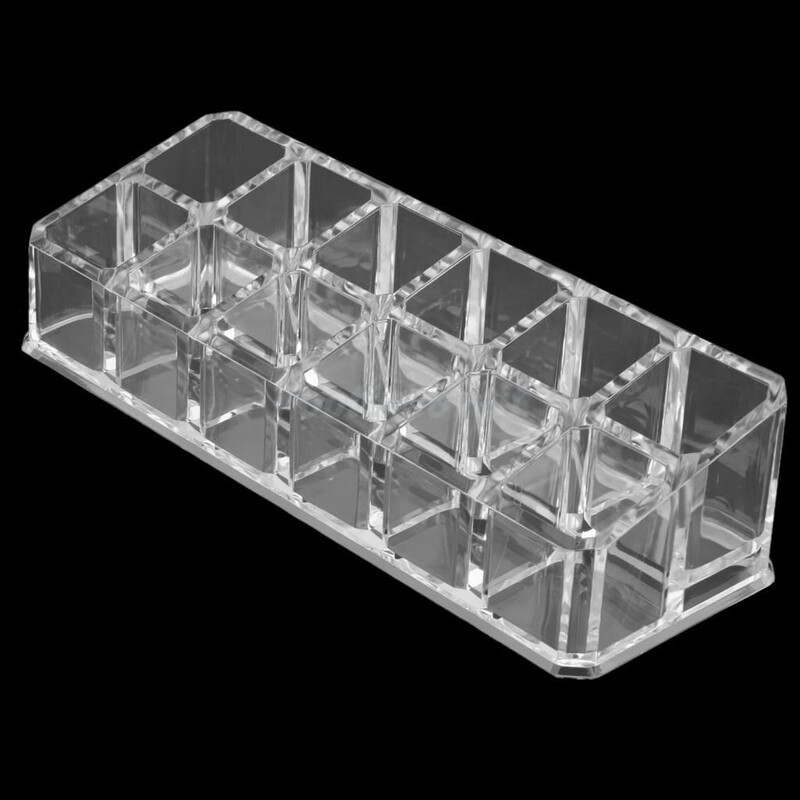 No more searching for a required lip gloss in drawers or a cosmetic bag. 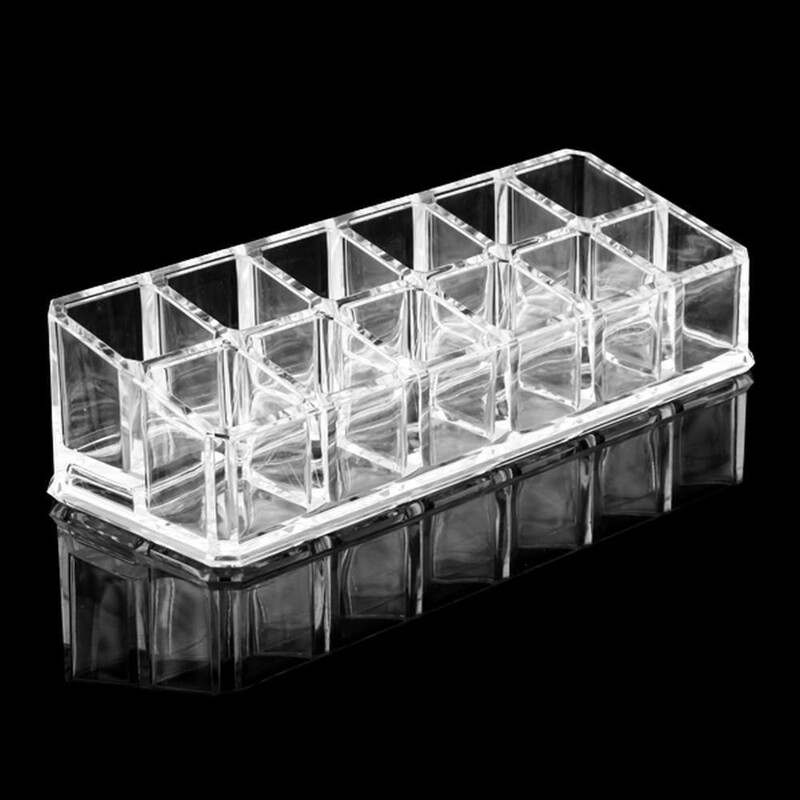 Now all of them will be kept in one place – a lipstick holder from Royal Care Cosmetics.